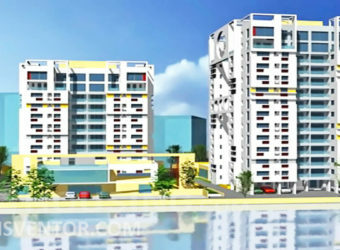 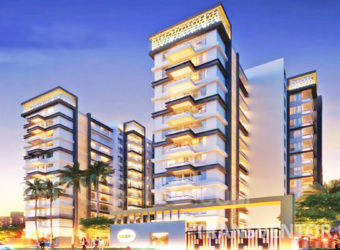 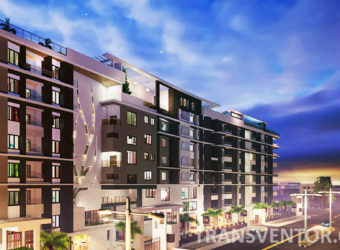 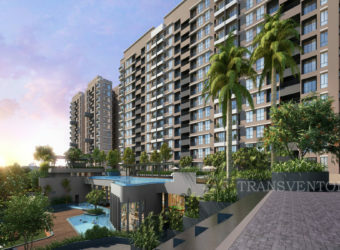 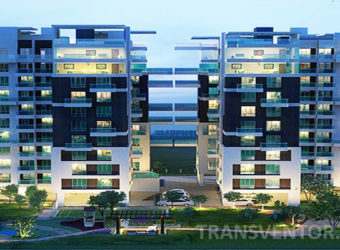 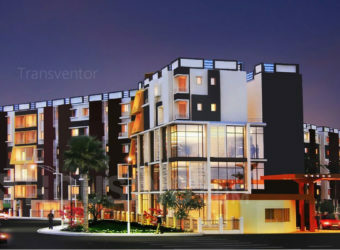 JP Umang is a splendid residency launched by well known developer JP Estate in Newtown, Kolkata. 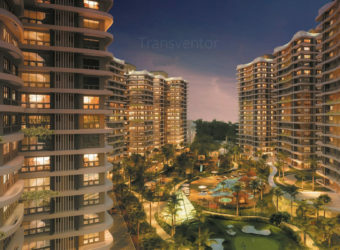 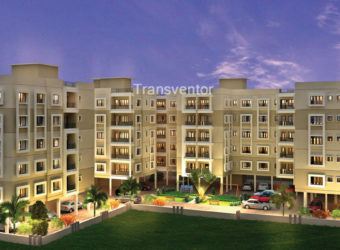 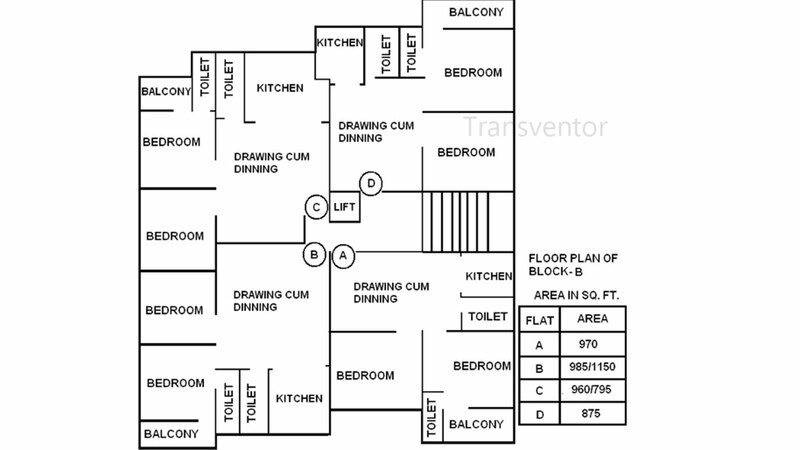 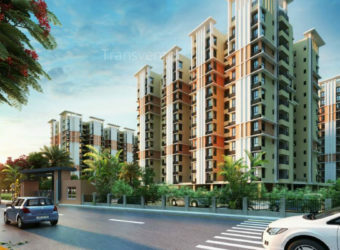 It offers 2 BHK and 3BHK appartments whose range is 795-1150 Sq Ft. 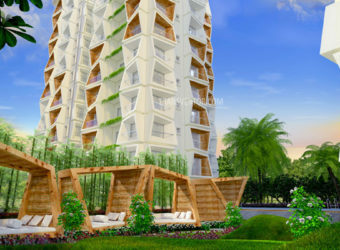 This apartment is very unique with its ultramodern features such as Gym, 24X7 Security, Power Backup and Lift etc. 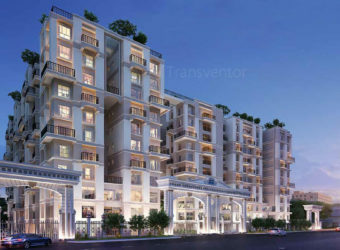 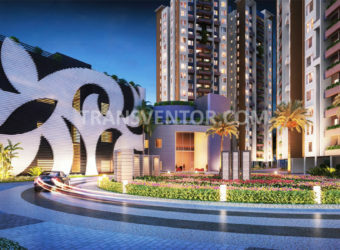 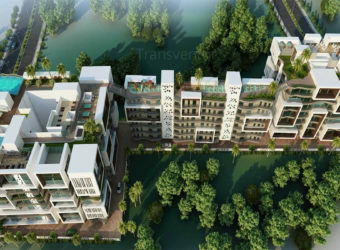 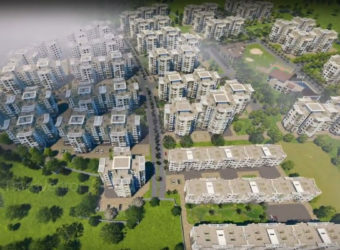 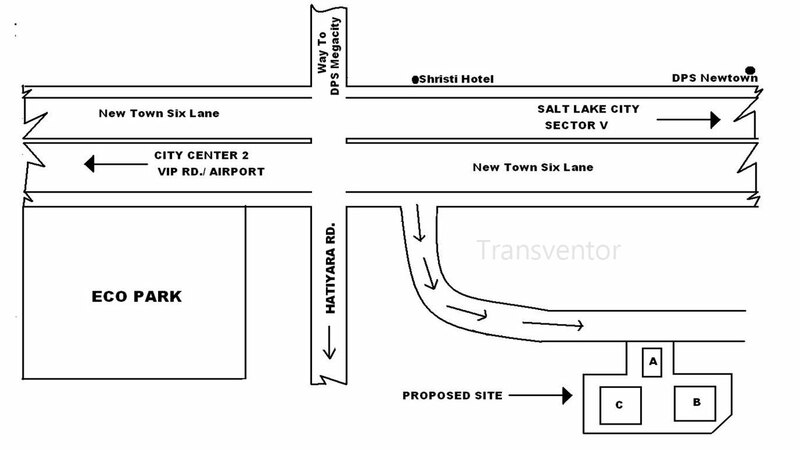 It is well connected with the prime transport system of Kolkata and many reknowned shool, college, office are very much near to it. 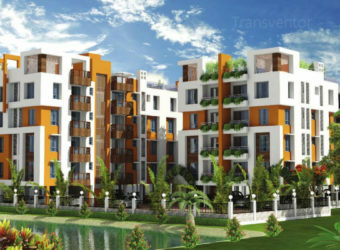 One of the Beautiful Complex in Newtown with Lush of Greenary. 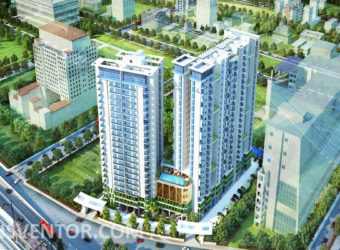 Assurance From Well Konwn Developer JP Estate. 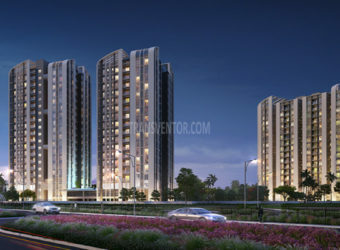 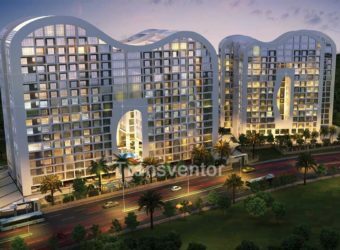 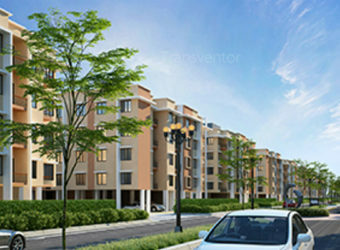 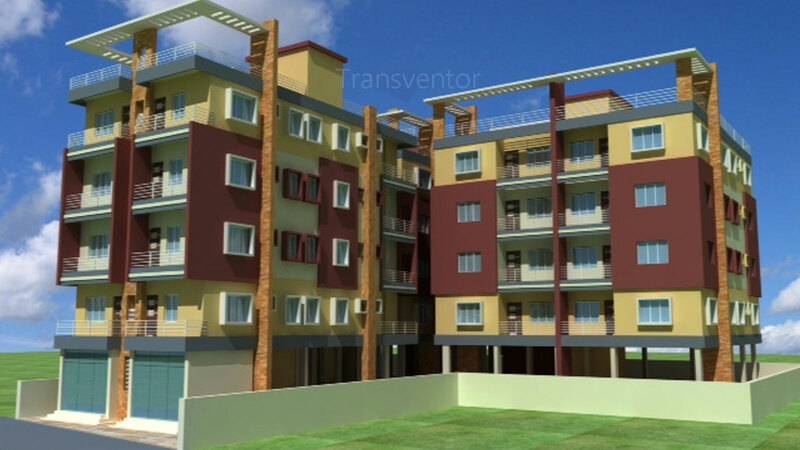 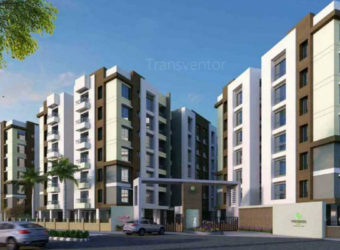 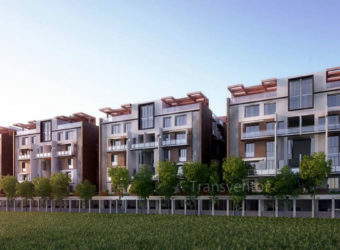 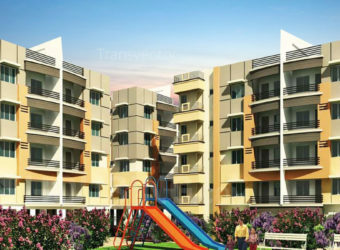 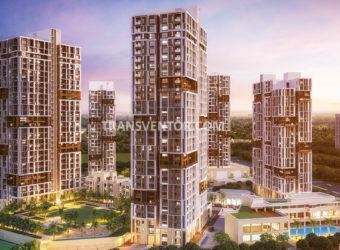 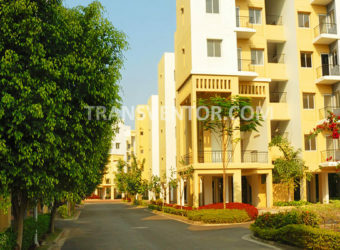 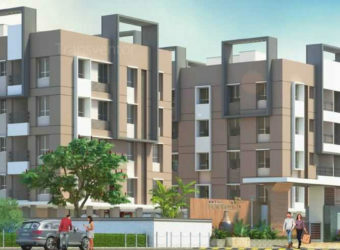 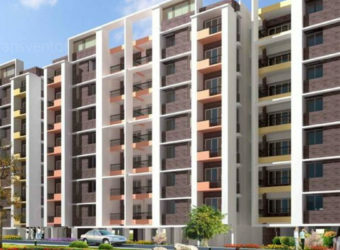 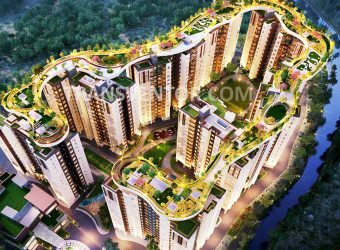 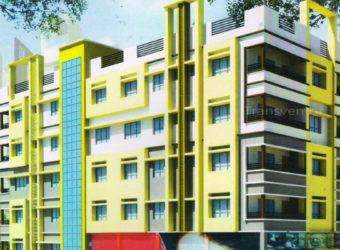 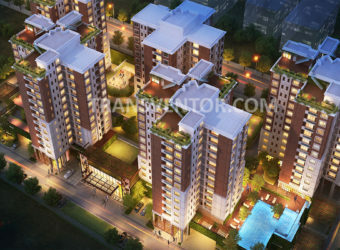 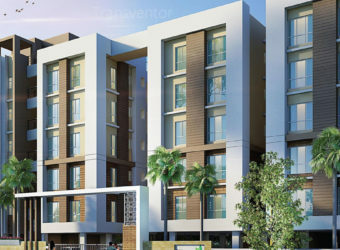 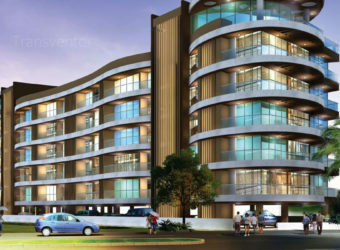 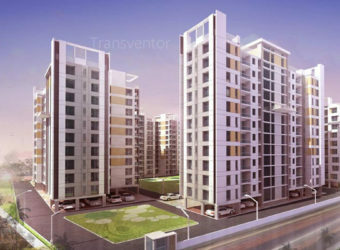 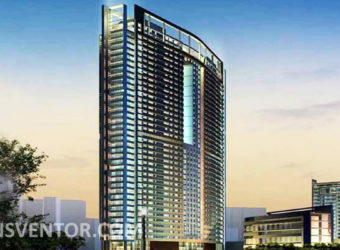 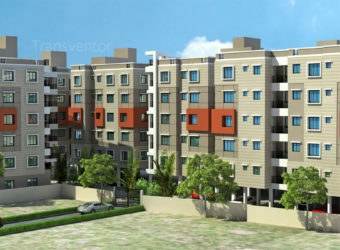 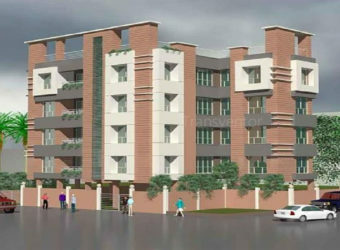 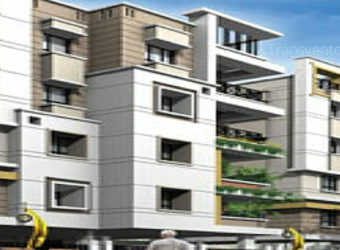 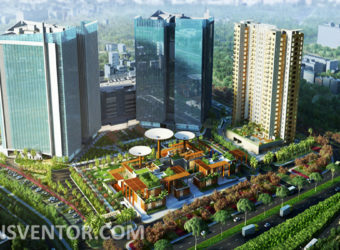 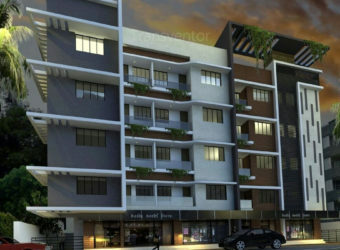 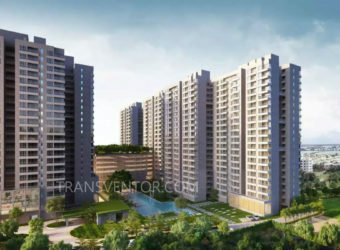 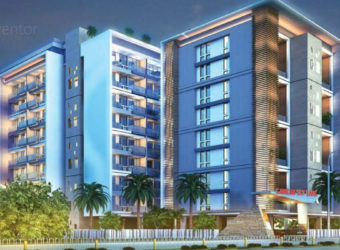 Interested to Buy Property in JP Umang Residency ?